Capsicum, known also as red pepper or cayenne pepper, is often used as a natural fat burner and with anti-inflammatory properties. Studies have shown that Cayenne Pepper can raise metabolic rates by as much as 25%. WE OFFER THE HIGHEST QUALITY SUPPLEMENTS – BUY WITH CONFIDENCE! 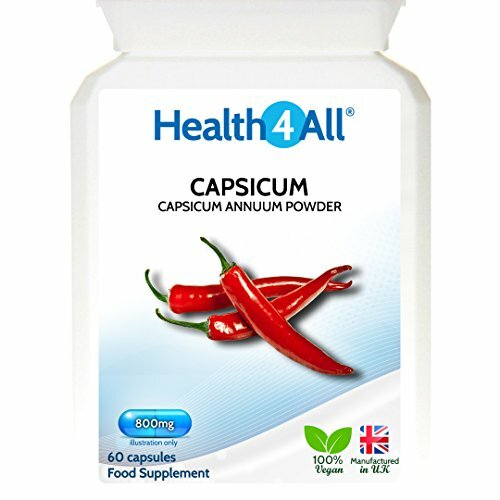 Capsicum is a natural fat burner with anti-inflammatory properties. Studies have shown that capsaicin in capsicum can raise metabolic rates by as much as 25%. Manufactured & packed in the UK to GMP standards. Product free from: Dairy, Gluten, Nuts, Soya, Wheat, Yeast, Sugar, Artificial colours, preservatives & flavours. Suitable for vegetarians and vegans. How it works? A High potency formula with 50% Chlorogenic Acid in the form of GCA (green coffee antioxidant). It burns fat and slows down the conversion of carbohydrates into new fat. It also balances blood sugar levels. It targets the body’s fat stores and burns fat fast. It slows down the conversion of carbohydrates into new fat, speeding up weight loss. It also balances blood sugar, reducing hunger pangs and food cravings, gently suppressing the appetite. 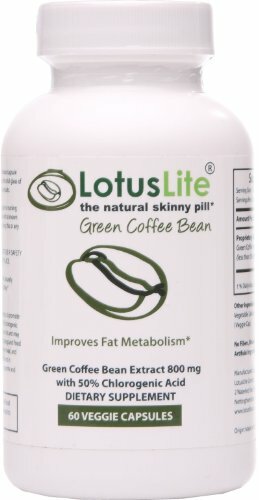 With LotusLite Green Coffee Bean you can double your weight loss compared with diet and exercise alone. Benefits High potency fat-burning formula for fast results. Burns fat and speeds up weight loss. Slows down the formation of new fat from carbohydrates. Balances blood sugar to prevent cravings. Who is it for? For those that struggle to eat low fat and low sugar diets. For sugar-addicts who use sugar to get through the day. For those with a high body fat ratio. 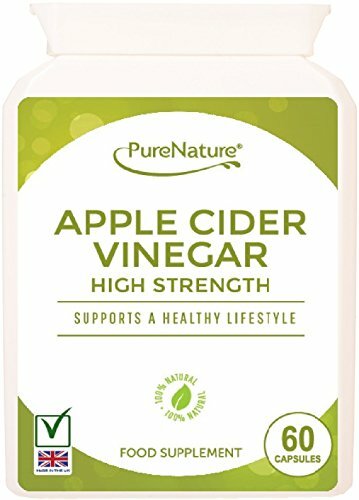 For those who prefer to avoid caffeine and other stimulants. LotusLite Green Coffee Bean is virtually caffeine-free (less than 5%).